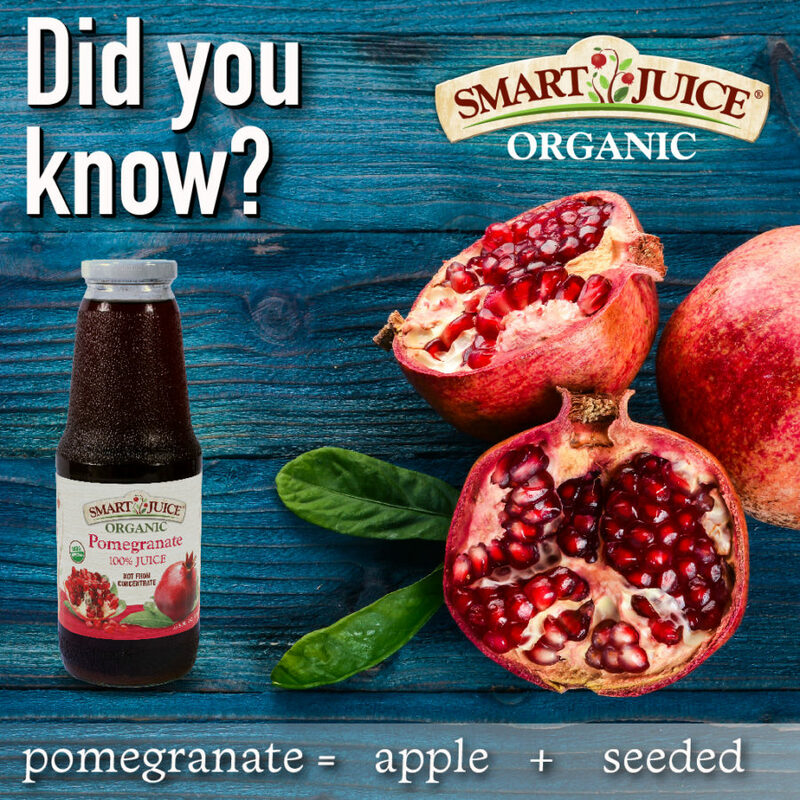 Pomegranate’s meaning originates from Latin. The roots are “pōmum” and “grānātum”, which mean “apple” and “seeded” respectively. Put together, you get “seeded apple”, pretty fitting once you crack one open! Of course, our pomegranate juice tastes much different than apple juice. But the visual resemblance is there! Follow us on Instagram for more interesting fruit facts!